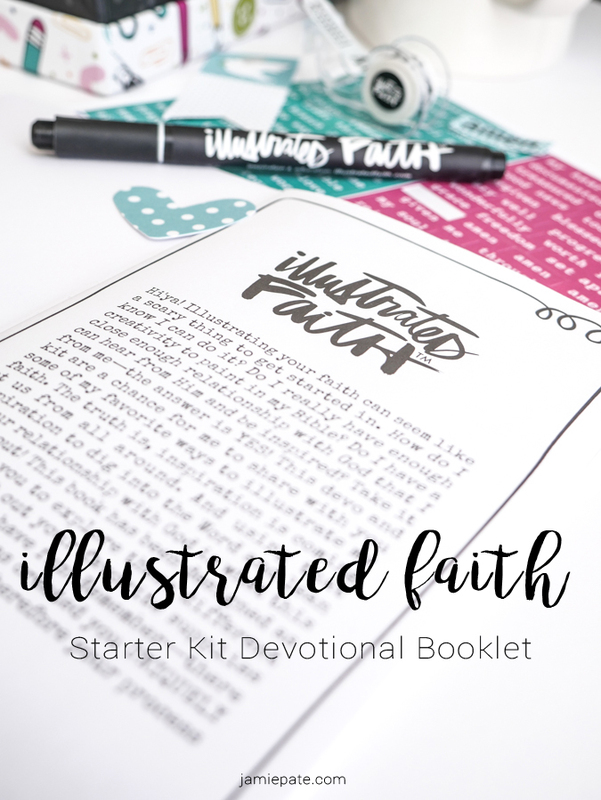 Illustrated Faith and the new Starter Kit Devotional Booklet make it so easy to illustrated one's faith. Late last year Illustrated Faith and Bella Blvd introduced a boxed Starter Kit full of Illustrated Faith products to help one get started or even simply add to their growing Illustrated Faith collection. Today's post over at Bella Blvd is a walk through of the included Devotional Booklet. Seriously friends, if you think you may just be a tad bit interested in all that Illustrated Faith has to offer, this is a great place to start!